EXCLUSIVE! DANIEL COSGROVE BACK TO DAYS! 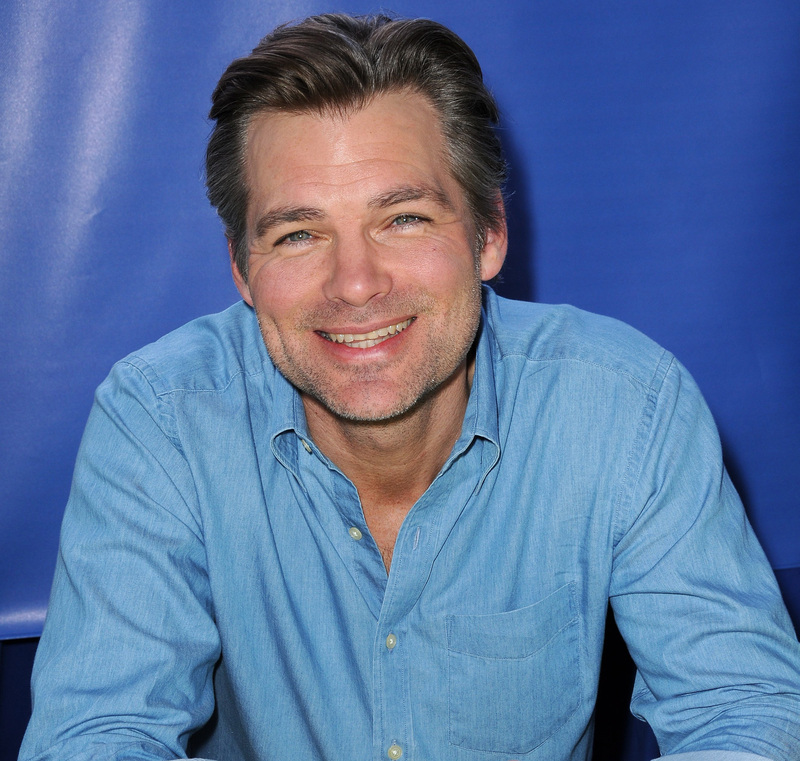 Daniel Cosgrove, whose alter ego, Aiden, appeared to die on-screen in November, is back taping at the set of DAYS. For more, pick up the new issue of Digest, on sale now.